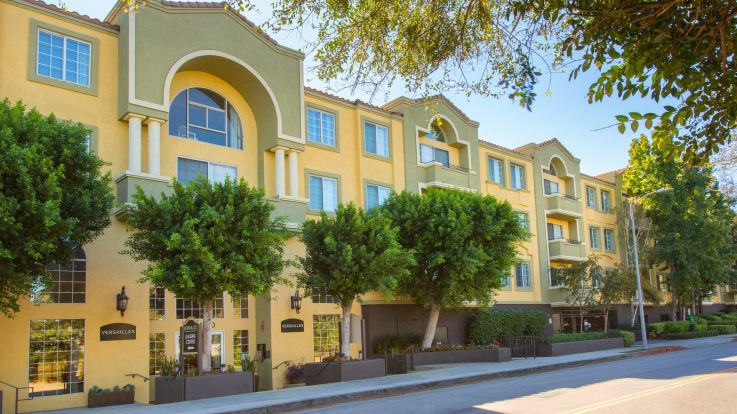 The San Fernando Valley, or as it’s known to Californians, just “The Valley” i s the major residential hub of the LA area, and is home to some major television and film studios, including CBS, NBC, Disney, ABC, and Warner Brothers. 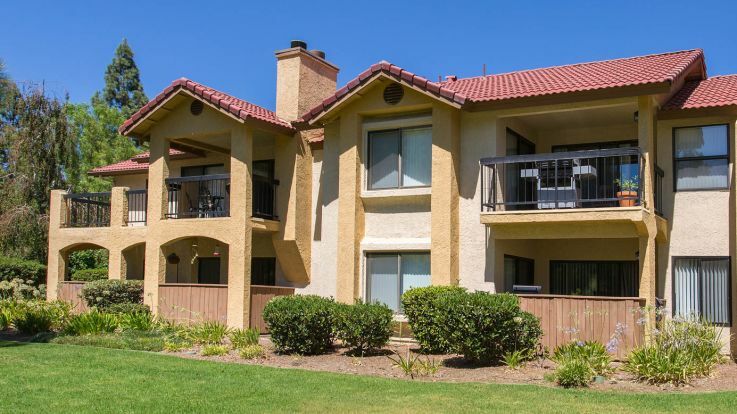 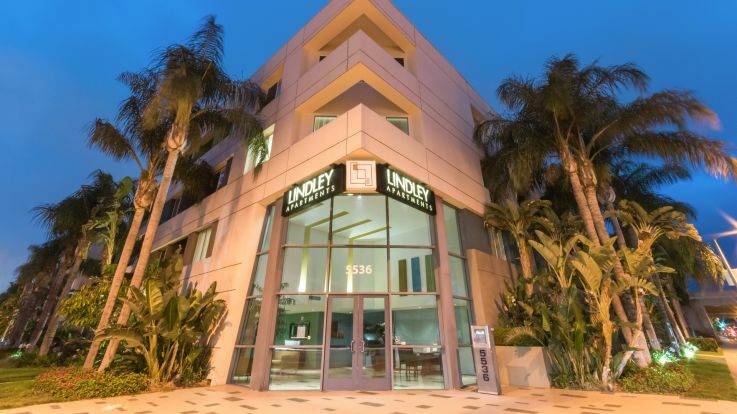 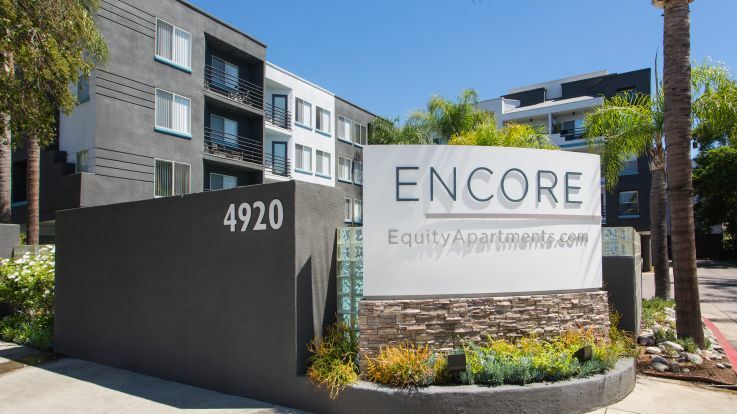 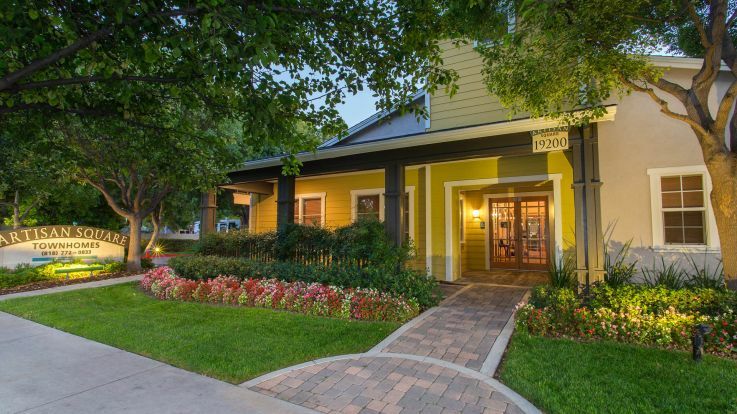 Perfect for anyone looking to commute into the city, The Valley is filled with great activities like Universal Studios Hollywood, Northridge Skateland, and the Warner Bros Studio Tour. 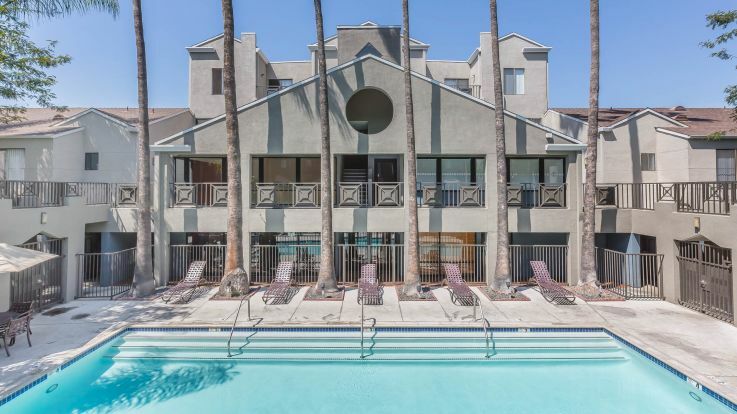 Many of our San Francisco Valley apartments feature luxurious pools of all shapes and sizes, from Olympic sized to saltwater pools to rooftop terrace pools. 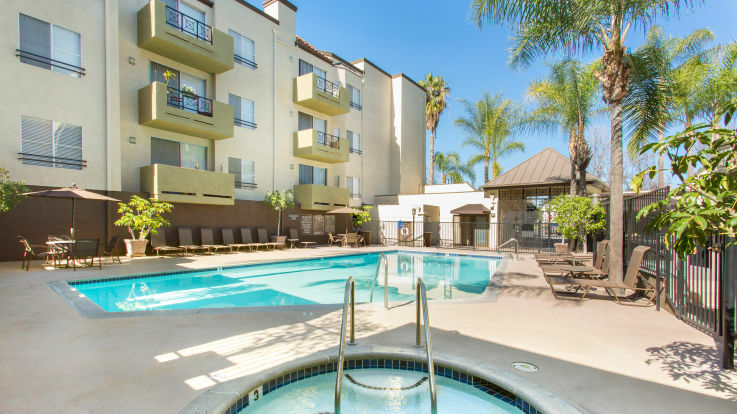 In addition to our wide variety of pools, we also feature some impossibly great amenities such as in-home washer and dryers, an enormous skydeck with outdoor theatre, and AT&T Gigapower Internet. 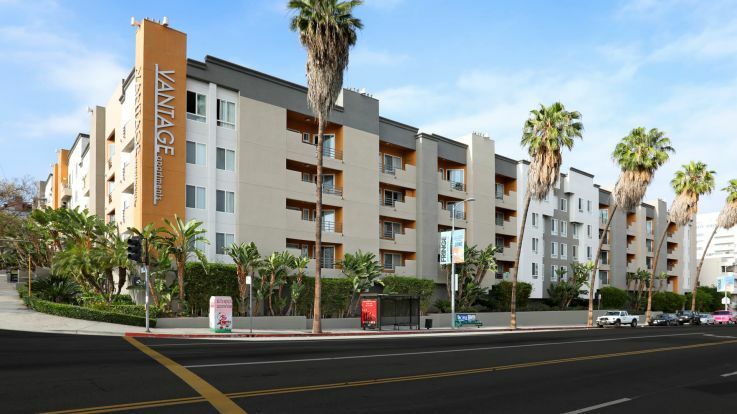 Check out our interactive virtual apartments online today!